India's top space scientists backed ISRO to bring PSLV back to its glory but acknowledged that yesterday's failure is a matter of concern and hurting as the rocket had a good track record. Striking a note of caution against complacency, they urged team ISRO not to lose heart, and reposed confidence in the space agency's ability to bounce back. The PSLV-C39 mission carrying the replacement navigation satellite IRNSS-1H failed yesterday. ISRO said PSLV-C39 had a normal lift-off and all the flight events took place exactly as planned, except heat shield separation. "This resulted in satellite separation occurring within the heat shield. The satellite is inside the heat shield resulting in the unsuccessful mission. Detailed analysis is under progress to identify the cause of the anomaly in the heat shield separation event", according to ISRO. 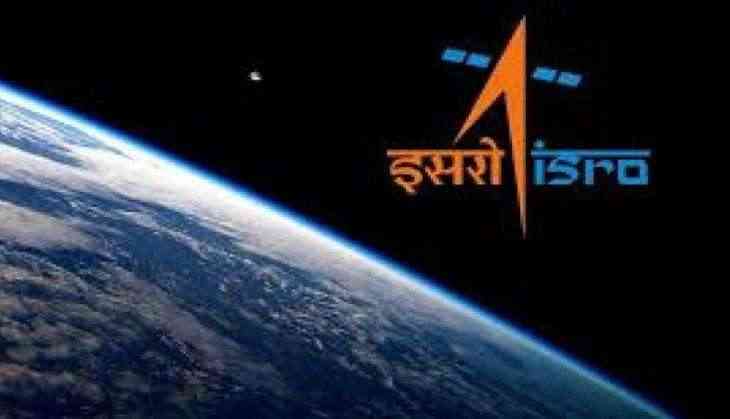 Former ISRO Chairman K Kasturirangan said the space agency has gone through unsuccessful missions in the past, particularly in the early phase of the country's space programme. "Every time we have come back with redoubled vigour and made sure that not only it (failure) does not repeat, the probability of these things happening is minimised," he told PTI. "But space is certainly a risky endeavour. So, one has to keep allowance for it. One should not be complacent, do the best and then leave the rest of it to providence because there is a small component of probability that in spite of every thing being done, in what we call as perfect, there can something which can be residual. So, we should not be complacent," Kasturirangan said. "We had an extraordinary string of successes with PSLV, so it's all the more hurting because of the fact that we expect 100 per cent success every time to we do with PSLV," he said. Kasturirangan said he has no doubt ISRO would move forward with redoubled vigour and greater determination. "One satellite was involved and certainly (it's) a setback in that sense but there is no question of looking back; we have to look forward; they (ISRO) have got a big agenda for space and ambitious agenda; it can be fulfilled only with courage of conviction, determination and exceptional technical professionalism. In all these, ISRO is now well known and established its credentials," he said. Former ISRO Chairman, G Madhavan Nair described the unsuccessful mission as "very unfortunate". "PSLV had a good track record. About 40 launches it has done. Now, a failure like this is difficult to digest," he said. But Nair noted: "Failures are not uncommon. If you look at the global scenario, five to ten per cent is a failure rate of proven launch vehicles itself. Compared to that, we were hardly one failure in 40. That's our record. It has become two (failures out of 40 launches). We cannot be satisfied with statistics. We have to be concerned about it." "I am sure ISRO team will be able to find why and how it (the failure) has happened, and fix it, and come back to launch pad as quickly as possible. That's been ISRO culture. My message to ISRO team, they should not lose heart, go hard into failure reason and fix it," he told PTI. Another former ISRO Chairman K Radhakrishnan tweeted: "Team@ ISRO, Don't get disheartened with outcome of PSLV-C39. Intrinsic resilience will bring PSLV back to its glory soon. PSLV had a record of 39 consecutive successful launches ever since its maiden flight failed more than two decades ago.